Brunswick Forest is proud to have a partnership with KemperSports—a leading golf course and recreation management company—for the management of Cape Fear National and the Fitness and Wellness Center. KemperSports has been in business for 35 years and has received numerous awards and accolades for managing some of the top golf courses in the country. The organization manages more Top-100 courses than any other golf management company in the industry including many nationally-ranked courses and tournament venues. 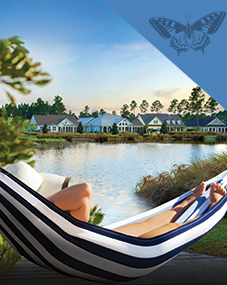 Cape Fear National at Brunswick Forest offers 18 holes of premium public golfing in a setting of unmatched beauty. Recently named #11 “Best Course You Can Play in NC” by Golf Week, Cape Fear National is an absolute must-play for both beginner and avid golfers. 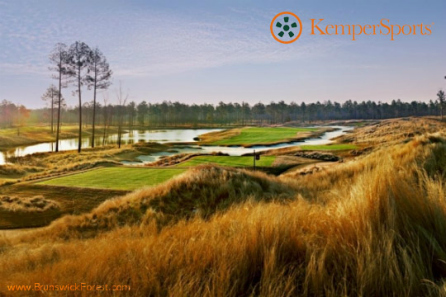 KemperSports not only manages public courses like Cape Fear National, but they also handle private clubs, golf resorts and municipal golf courses as well as conference centers, lodging operations and recreational facilities like Brunswick Forest’s Fitness and Wellness Center. KemperSports does an amazing job managing all of the activities and events that take place at the Fitness and Wellness Center. 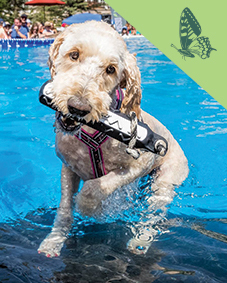 The Center is open seven days a week and is fully-staffed with quality trainers and instructors. There are two pools, a lounge with wifi, massage treatment rooms, lockers, and state-of-the-art fitness equipment for Brunswick Forest residents to enjoy. Visit the facility’s website to view a full listing of class schedules, events and activities. To learn more about KemperSports, visit their website.